Oyster Bay Town Tax Receiver James Stefanich reminds residents that the New York State property tax exemption application period ends on January 2, 2019. Homeowners wishing to receive exemptions on their 2019-2020 school taxes and 2020 general taxes must file with the Nassau County Department of Assessment or New York State prior to the January 2nd deadline. STAR Credit/Check the STAR Program has been changed by New York State. New recipients will be issued a check directly from New York State instead of receiving a school property tax exemption. The eligibility criteria and amount of the benefit will be the same. You cannot receive both the credit and the exemption. Register with New York State by telephone at (518) 457-2036 or online at www.tax.ny.gov/pit/property/star/default.htm. 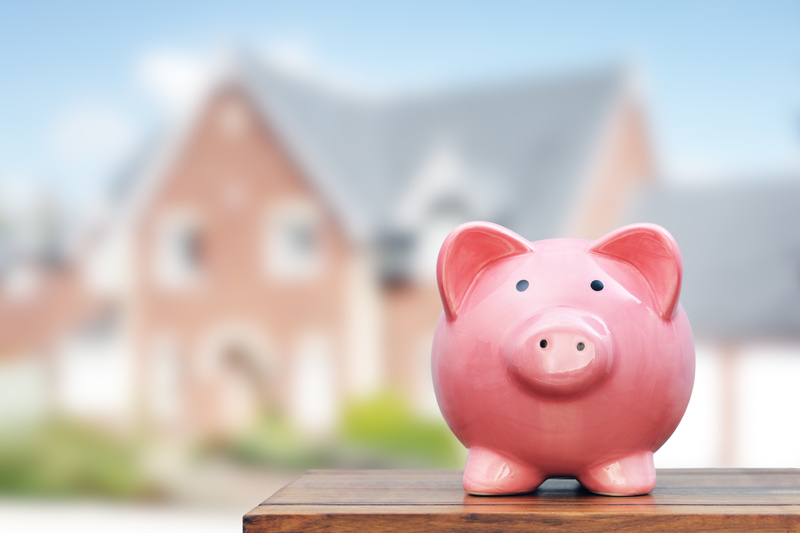 Basic STAR Property Tax Exemption program provides an exemption from school property taxes for owner-occupied, primary residences with an annual household income of $500,000 or less. Current Basic Star Exemption recipients will keep their exemption as long as they continue to own their current home. Enhanced STAR Property Tax Exemption is available to senior citizen homeowners who are 65 years of age or older during the year in which the exemption takes effect, and whose annual income does not exceed $86,300. Senior citizens whose annual income exceeds $86,300 will still be eligible for the Basic STAR exemption. Current Enhanced Star Exemption recipients will keep their exemption as long as they continue to own their current home. Current recipients who are not enrolled in the Income Verification Program must continue to file renewal application with the Department of Assessment annually. Senior Citizen exemption provides a tax savings for individuals over the age of 65, whose income is less than $37,400. To participate and receive this tax savings (between 5% and up to 50% reduction on certain county, town and school district property taxes) specific qualification criteria must be met. Veterans Exemption is for those individuals who rendered service to our country during wartime. The eligibility to receive this exemption and amount to be exempted depends upon the time, duration and type of service, along with other criteria. Cold War Veterans Exemption is for veterans who served during the Cold War period. The Law also provides an additional exemption to disabled veterans. Gold Star Parent Exemption is available for the parent of a child who died in the line of duty while serving in the United States Armed Forces during a period of war, as defined in NYS Real Property Tax Law. Physically Disabled Tax Reduction Program for Home Improvements is granted to those persons who are physically disabled and meet the criteria. It is equal to the amount of any increase in value of property attributable to improvements made for the purpose of facilitating and accommodating the use and accessibility of the property. Persons With Disabilities and Limited Incomes Partial Property Tax Exemption is available to eligible applicants who have a physical or mental impairment, not due to use of alcohol or illegal drug use, that substantially limits that person’s ability to engage in one or more major life activities. The requirements to qualify are based on the person’s disability, ownership, residency and occupancy status, and income. Persons with incomes less than $37,400 can qualify to receive an exemption from 5% to 50%. Capital Improvements to Residential Property Exemption is an eight-year decreasing exemption on alterations, reconstructions or improvements that increase the assessed value of a one or two family home. In the first year, 100% of the assessed value of the improvement is exempt. In the second year, 87.5%, in the third year, 75% and so on. Certain eligibility requirements must be met to participate in this program. First-Time Home Buyers of Newly Constructed Homes may apply for and receive a partial real property tax exemption. The maximum exemption is offered over five years, starting with a 50% exemption the first year and phasing to 10% in the fifth and final year. Homebuyers are subject to certain price and income limits set by the State of New York Mortgage Agency (SONYMA). Volunteer Firefighter and Ambulance Worker Exemption is available to eligible firefighters and ambulance workers. Up to 10% reduction in the assessed value of their property can be obtained to volunteers who have served at least five years in a Town of Oyster Bay Fire Department in which they reside. Certain eligibility requirements must be met to participate in this program. Receiver Stefanich advises homeowners who are interested in obtaining an exemption, to contact the Nassau County Department of Assessment at (516) 571-1500, where they can obtain additional information and applications. They may visit the County Assessor’s office at 240 Old Country Road, Mineola, New York 11501. However, first time applicants for the STAR Credit/Check must contact New York State directly to register by telephone at (518) 457-2036 or online at www.tax.ny.gov/pit/property/star/default.htm. Residents or organizations interested in obtaining a free brochure describing the STAR, Senior Citizen, or Veterans exemption programs can obtain such at Town Hall North in Oyster Bay, Town Hall South in Massapequa, the Department of Public Works in Syosset, major park facilities, and by calling (516) 624-6380 or writing to the Town of Oyster Bay Public Information Office, 54 Audrey Avenue, Oyster Bay, NY 11771.